The military assistance allocated to Ukraine is to be reduced by half. 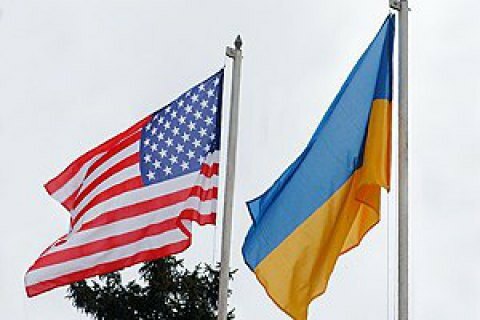 The Committee on Appropriations of the House of Representatives of the US Congress has drafted a bill, which provides for the transfer of Ukraine $ 150 million for defence purposes. The assistance is supposed to be disbursed before September 30. The assistance envisages include training of Ukrainian military, purchase of uniform, as well as defensive weapons. In addition, members of Congress are willing to allocate funds for various kinds of kinds of support, including of the army and the national security forces of Ukraine. The proposed bill is to be considered the House of Representatives of the US Congress and approved by the US president. The document cuts the US military assistance to Ukraine by half. In 2016, US defense budget for the military support of Ukraine envisaged $ 300 million sum. During the 2014-2016, Ukrainian Armed Forces we have received logistical and humanitarian assistance worth about 3bn hryvnia from various countries.